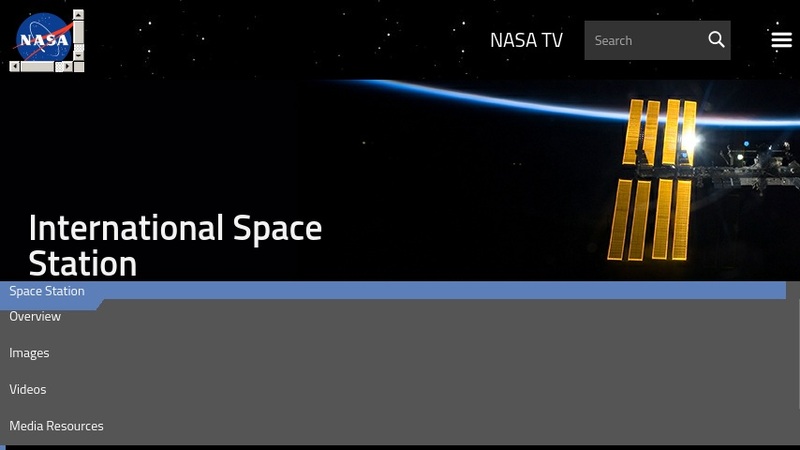 Users can access news articles, background information and links about the International Space Station. Materials presented here include crew biographies, expedition press kits, accounts of science experiments, and imagery taken from the station. Other features include a clock/counter that logs the station's and the crew's time in orbit and information for ground-based observers who wish to view the station as it passes overhead at night.